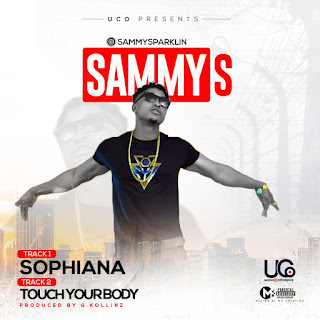 U.C.O Communications is thrilled to announce the release of the latest singles from versatile singer/rapper, Sammy S as he comes through with a two wavy single dubbed ‘Sophianna and Touch Your Body’. On this, he enlists music producerG.KOLLINZ to deliver this masterpiece. With good music taking over, disturb your neighbor with these tunes.